Sunderland goalkeeper Jordan Pickford believes his side can still preserve their Premier League status despite their perilous position in the table. The Blacks Cats are currently rock bottom of the division after taking just 20 points from their 28 games to date this term, while they have only won once in the league this calendar year. David Moyes’ men are now seven points adrift of safety, although they do have a game in hand on a number of their relegation rivals, and first-choice stopper Pickford is remaining positive about the club’s chances of surviving in the top-flight. 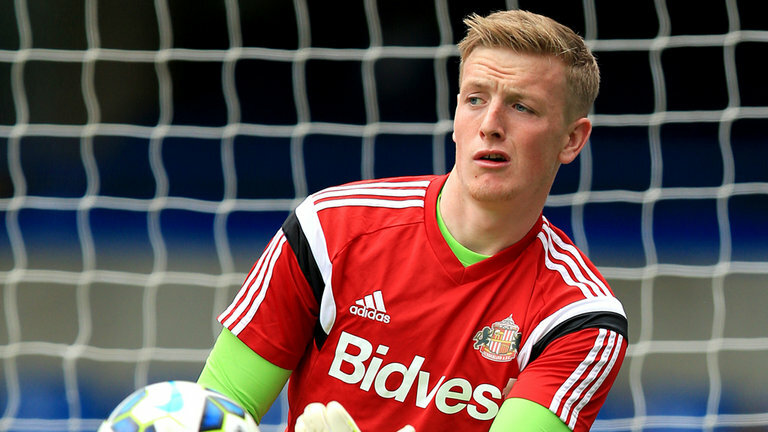 Pickford is currently away on international duty with England’s Under-21s, but he is already thinking about Sunderland’s next match against Watford at Vicarage Road on April 1. The former Preston loanee knows the players who have not gone away on international duty will all be working hard on the training field to ensure Sunderland do secure all three points against the Hornets. Sunderland are priced at 4.33 to win the match, while Watford, whose Premier League status is not yet assured, are available at 1.85 and the draw is on offer at 3.40.